Get ready for the ultimate date night with our brand-new Soda Monday! Kicking off with a classic Soda Movie at 615PM feat FREE ENTRY & delicious, buttery popcorn followed up by a night of Sydney’s best and most exciting upcoming artists with The Monday Jam!! We’re bringing sugar, spice and everything nice to make your Mondays as inspired as ever! 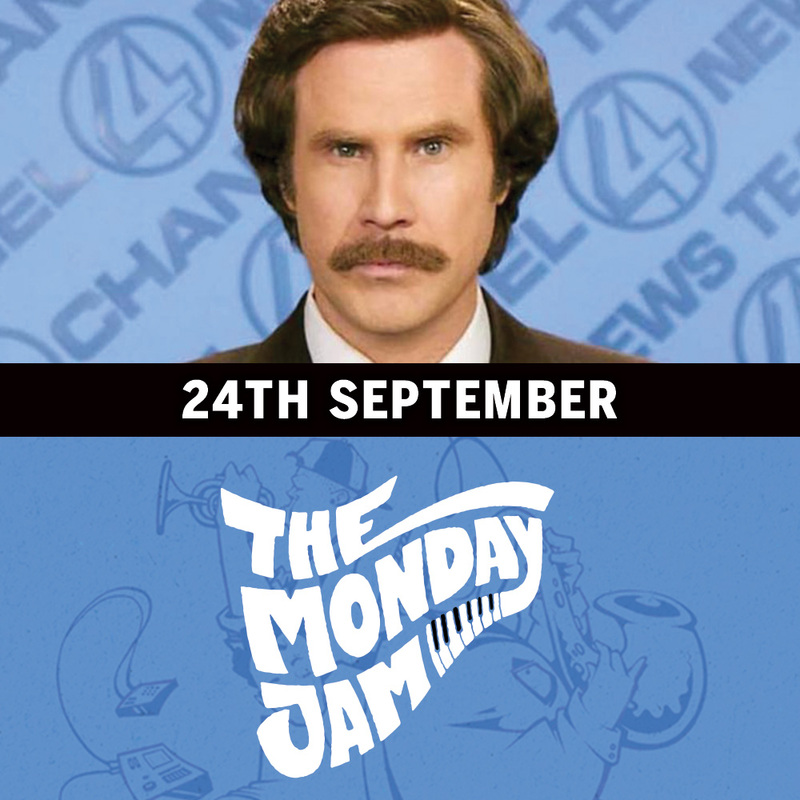 Join us at The Soda Factory as Movie Mondays presents Anchorman: The Legend of Ron Burgundy!